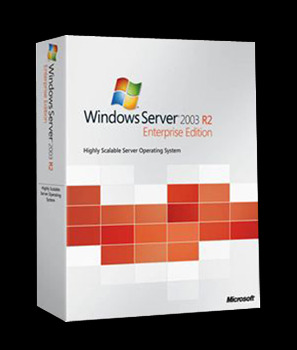 Windows Server 2008 R2 builds on the award-winning foundation of Windows Server 2008, expanding existing technology and adding new features to enable IT professionals to increase the reliability and flexibility of their server infrastructures. New virtualization tools, Web resources, management enhancements, and exciting Windows 7 integration help save time, reduce costs, and provide a platform for a dynamic and efficiently managed data center. Powerful tools such as Internet Information Services (IIS) version 7.5, updated Server Manager and Hyper-V platforms and Windows PowerShell version 2.0 combine to give customers greater control, increased efficiency and the ability to react to front-line business needs faster than ever before. Virtualization is a major part of today's data centers. These features help save time, reduce costs, and provide a platform for a dynamic and efficiently managed datacenter. Powerful tools such as Internet Information Services (IIS) version 7.5, updated Server Manager and Hyper-V platforms, Dynamic Memory, RemoteFX, and Windows PowerShell version 2.0 combine to give customers greater control, increased efficiency, and the ability to react to front-line business needs faster than ever before. 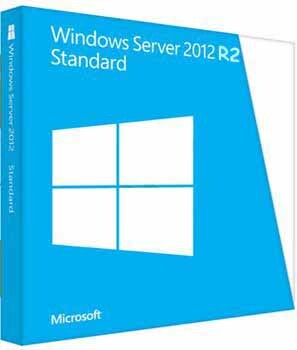 There are 3 Editions for Windows server 2008 R2 : Standard, Datacenter, and Enterprise, please choose the right version best for you ! 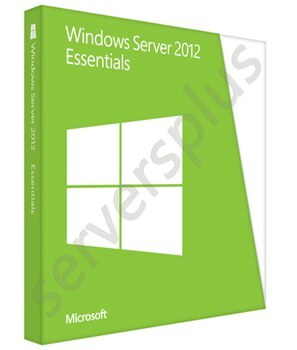 How to receive the Windows Server 2008 R2 key and download ? 1. 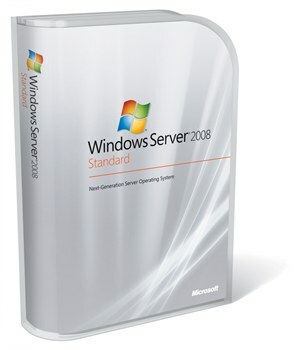 We will send you Windows Server 2008 R2 Product Key and free download within 8 hours (Normally less than 4 hours) to your PayPal Email or please specify the email you want us to send to. 1. 100% Genuine Windows Server 2008 R2 Key. 5.Not for Trial, Beta, OEM and Non-Genuine Version. Q: Is the Windows Server 2008 R2 Key genuine? A: Yes, the Windows Server 2008 R2 Key is 100% genuine and authentic. Q: Has the Windows Server 2008 R2 key ever been issued to anyone else or previously activated? Q: Will the Windows Server 2008 R2 allow for product updates? 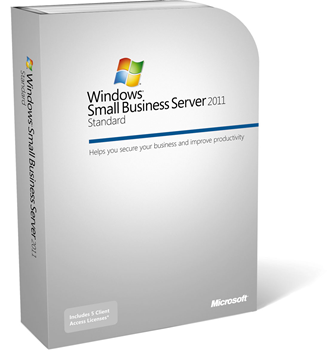 A: Yes, the Windows Server 2008 R2 will allow for product updates for the life of the computer or installation. Q: Will the Windows Server 2008 R2 Key allow for tech support from Microsoft?